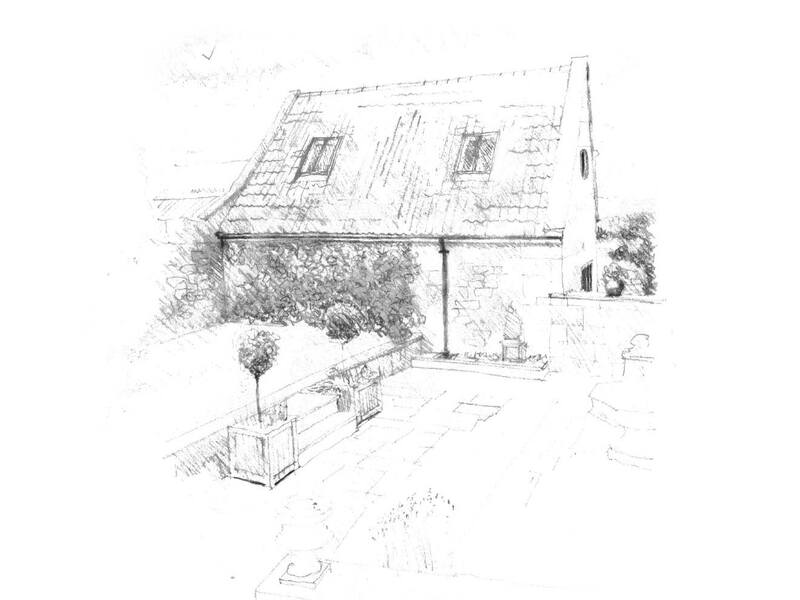 Project Summary: The sensitive refurbishment of a redundant outbuilding to provide ancillary accommodation for a Grade II listed house in a conservation area near Bath. Alterations have included the creation of an additional floor within the roof void, the installation of a connecting stair and a neatly designed kitchenette and ensuite facilities. The floor plans have remained open and uncluttered, providing flexible usage as requirements of the family evolve. Rooflights have also been installed to bring additional light into the building whilst offering extensive views across the valley. 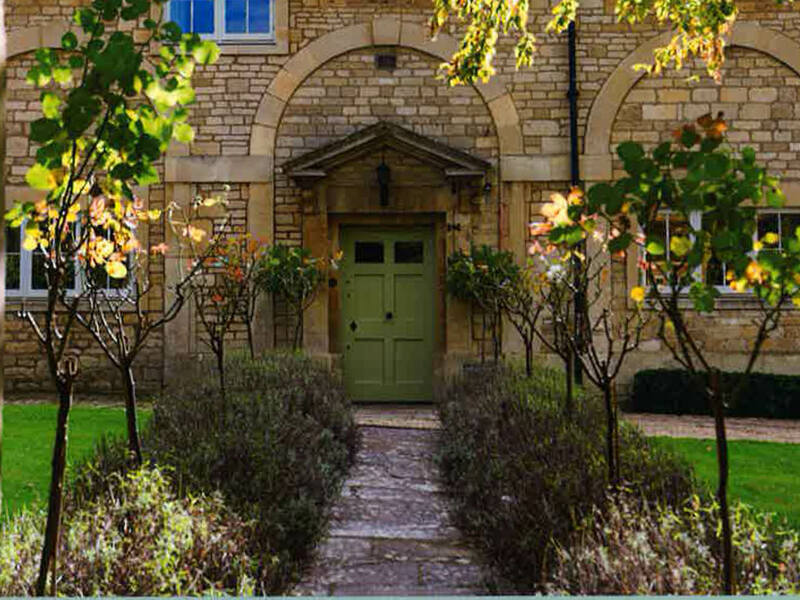 A sympathetic approach has been taken with the treatment of the main façade where existing major openings have been retained and glazed doors have been installed, allowing light and access into the building. An additional new ocular window opening has also been successfully added to offer additional light to the new first floor level and views across the gardens. 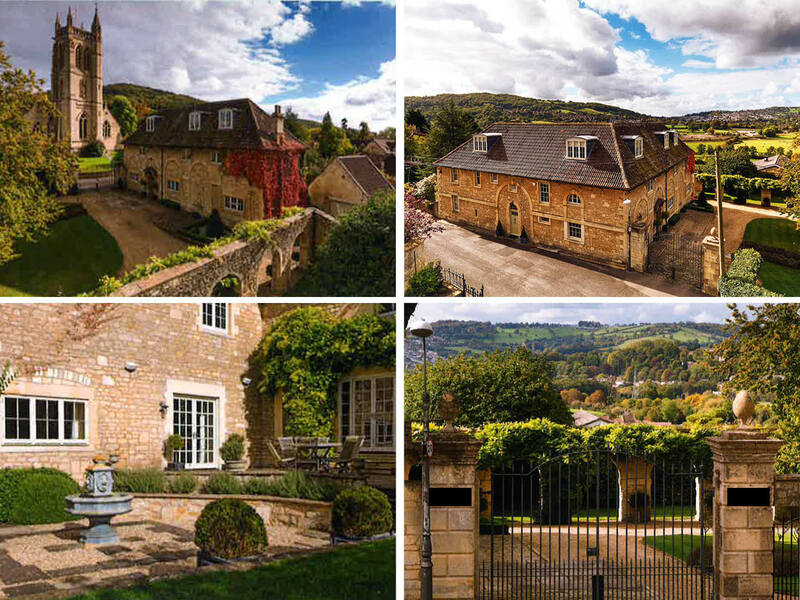 Throughout the project we worked closely alongside the clients and the Bath and North East Somerset planning and conservation departments to ensure the requirements for all parties were met and that planning and listed building approvals were granted.